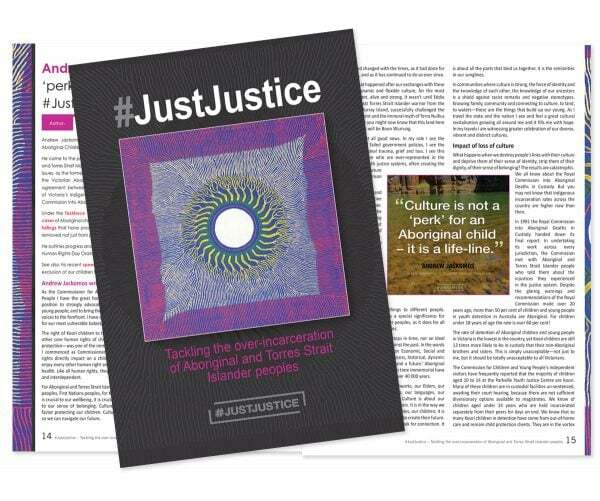 The Australian Nursing and Midwifery Federation (ANMF) is considering a call for the profession to make a formal apology for its part in the harm inflicted by racist health policies and systems on Aboriginal and Torres Strait Islander people since colonisation. 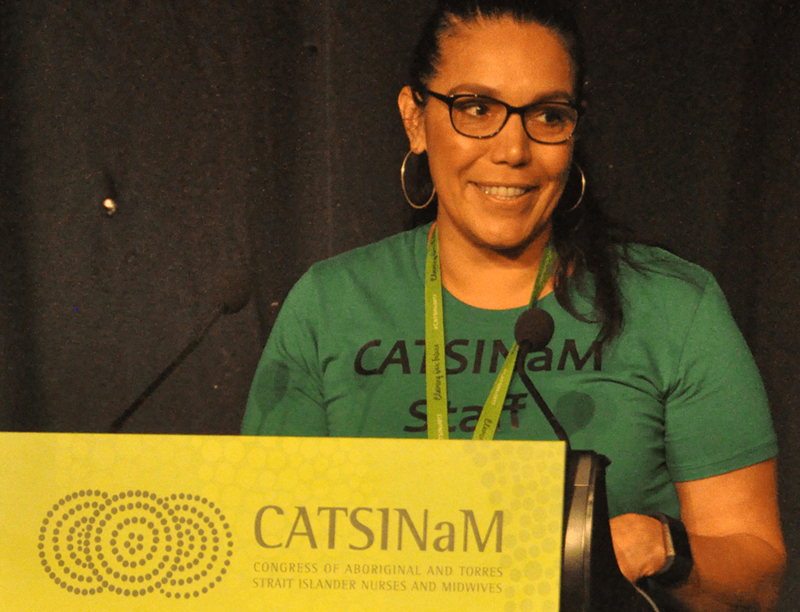 The call has come from Janine Mohamed – CEO of the Congress of Aboriginal and Torres Strait Islander Nurses and Midwives (CATSINaM) and a Nurrunga Kaurna woman who grew up at the Point Pearce mission in South Australia. 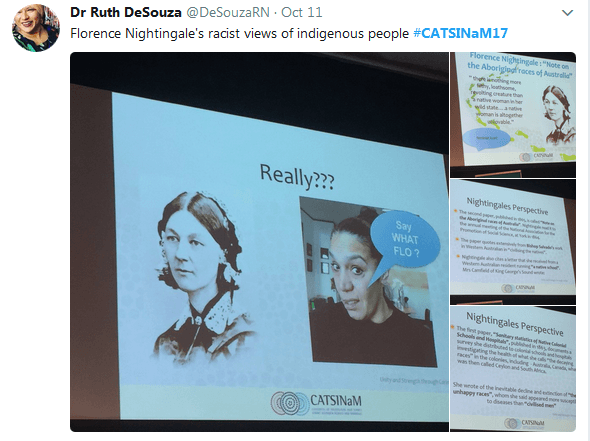 Mohamed last week also called on Australian nurses and midwives to honestly interrogate the legend around Florence Nightingale, “the world’s most famous nurse”, to acknowledge the harms caused by colonial views towards Indigenous people. 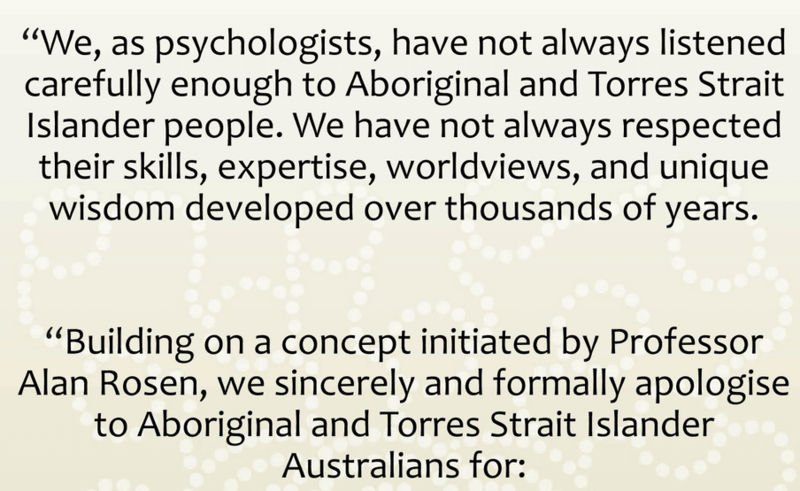 Speaking at the ANMF biennial national conference in Hobart on Friday, Mohamed urged delegates to follow the lead of the Australian Psychological Society with its landmark 2016 apology to Aboriginal and Torres Strait Islander people. 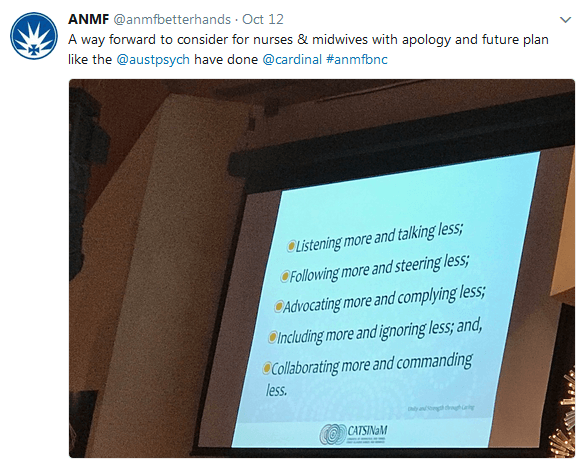 She applauded the “leadership and professional maturity” shown by the APS in apologising for psychology’s role in colonising practices that have had widespread traumatic and detrimental effects (see slides of the APS apology from her presentation below). 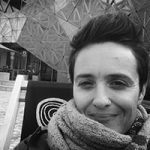 “This included their silence on forced removals and the Stolen Generations and conducting research in order to advance careers rather than to improve Indigenous Australians lives,” Mohamed said. “Psychologists have done some hard work internally within their profession, they have set an example for other professions to follow,” Mohamed said, urging all delegates – individually and collectively – to take up the challenge for nursing and midwifery. A spokesman for the ANMF, Australia’s largest union with a membership of 270,000, told Croakey that Mohamed’s call was “under discussion”. 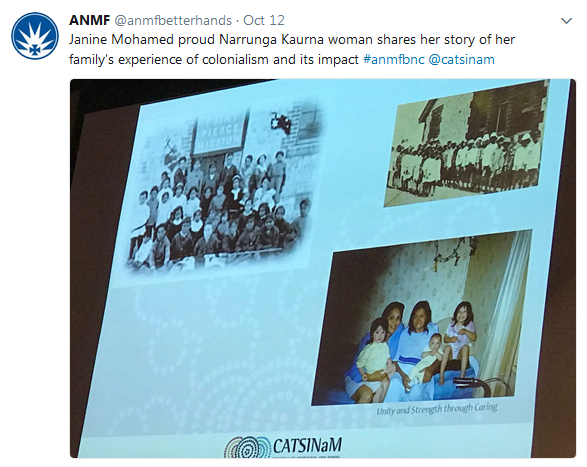 In separate speeches last week to both the ANMF conference and the CATSINaM professional development conference on the Gold Coast, Mohamed urged her colleagues to deeply examine their profession’s history, for its gaps and biases, and colonial narratives. 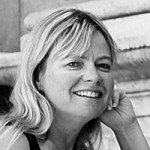 That included the eulogising of Florence Nightingale, whose birthday and pioneering work in public health is celebrated each year as International Nurses Day. “No doubt Nightingale was an exceptional woman whose work made a difference, but these heroic accounts are not the full story,” she said. Mohamed detailed two examples of Nightingale’s studies of Indigenous peoples in Australia that she said were not widely known. The first, a paper on Sanitary statistics of Native Colonial Schools and Hospitals, published in 1863, documents a survey Nightingale distributed to colonial schools and hospitals investigating the health of what she calls “the decaying races” in the colonies, including Australia, Canada, South Africa and Sri Lanka (or Ceylon as it was then known). 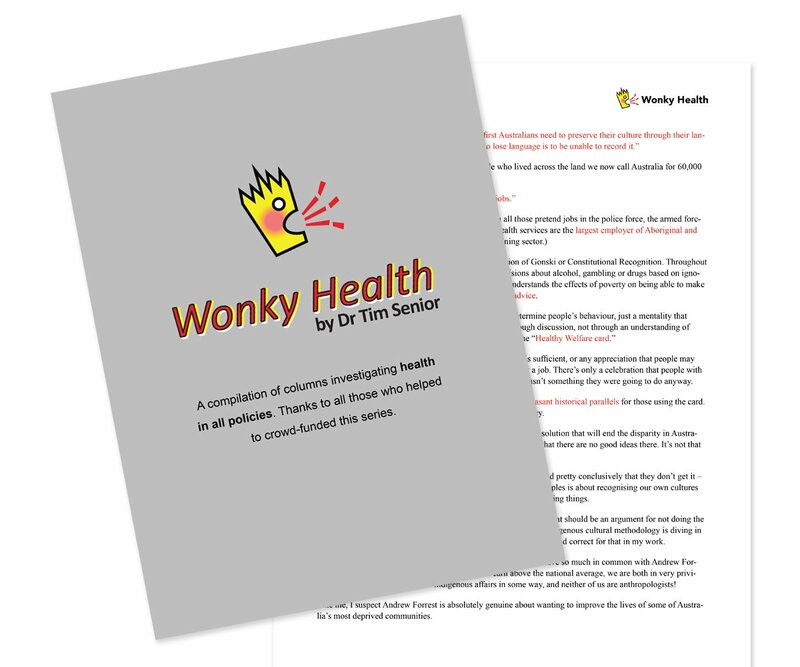 “She wrote of the inevitable decline and extinction of ‘these unhappy races’, who she said appeared more susceptible to diseases than ‘civilised men’,” she said. The second paper, published in 1865, Notes on the Aboriginal Races of Australia, was read by Nightingale to the annual meeting of the National Association for the Promotion of Social Science at York in 1864. 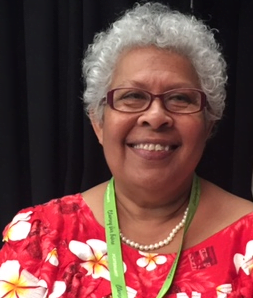 Mohamed said Nightingale’s views and language were not exceptional by the standards of non-Indigenous people of that era, but she urged her profession not to overlook what holding and using them meant for the practice of nursing and the harm inflicted on Indigenous people. 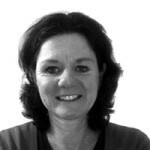 Another conference speaker, Dr Doseena Fergie, an Aboriginal and Torres Strait Islander woman and lecturer at Australian Catholic University in Melbourne, also drew a comparison between the eulogising of Nightingale and the erasure of the history of the achievements of black nurses and healers such as Mary Seacole. 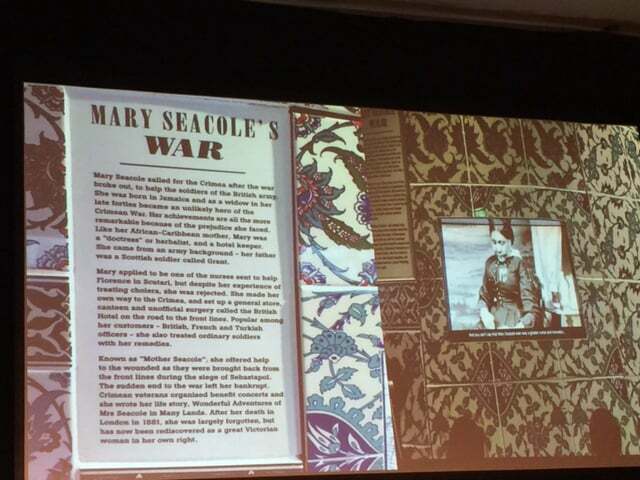 Fergie told of a visit to the Florence Nightingale Museum in London, and learning about Seacole’s work caring for the wounded in the Crimean War, after her application to accompany Nightingale there was rejected (see photo). 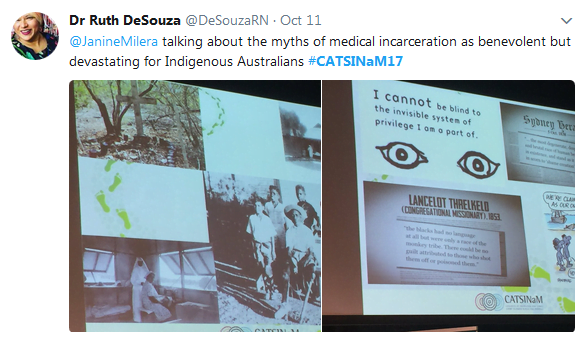 Mohamed also highlighted the little-recognised history of the medical incarceration of Aboriginal and Torres Strait Islander people in remote lock hospitals and lazarets well into the 20th century, forcibly removed from family and communities, subjected to invasive interventions and often receiving little medical care. Mohamed said the nursing profession was implicated in that history. 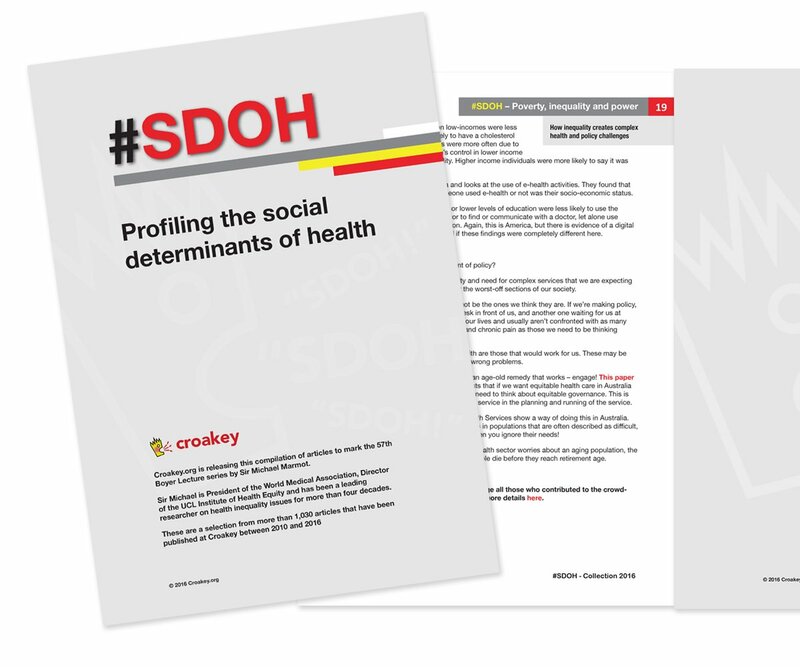 In this presentation, prepared for the conference, Croakey’s Melissa Sweet told about her PhD research into the history of medical incarceration, and called for health systems and services to establish projects of acknowledgement and reparation. 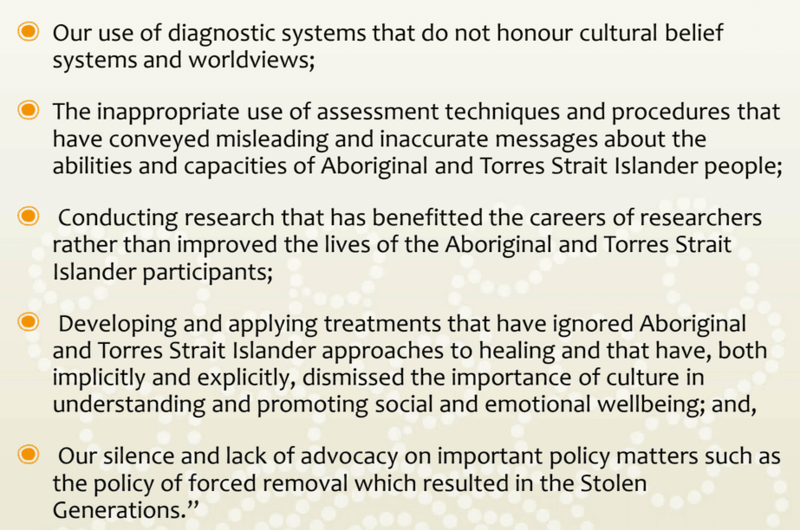 “A recommendation from my PhD is that health systems and services establish a Day of Acknowledgement or a similar mechanism to acknowledge their historic and ongoing role in harmful colonising practices,” Sweet said. Mohamed urged her colleagues also to think about the role of nurses and midwives in Stolen Generations policies that ripped families apart, removing babies and children. 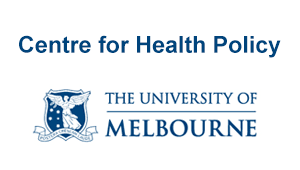 “Researchers report that some communities have a “collective memory” of the involvement of maternity hospitals in the forceful removals of Indigenous children,” she said. 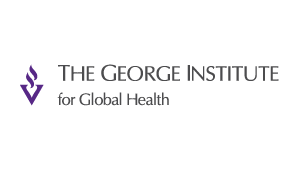 “At one Queensland settlement, when sick children were admitted to hospital, they were sometimes discharged into dormitories rather than back to their families. 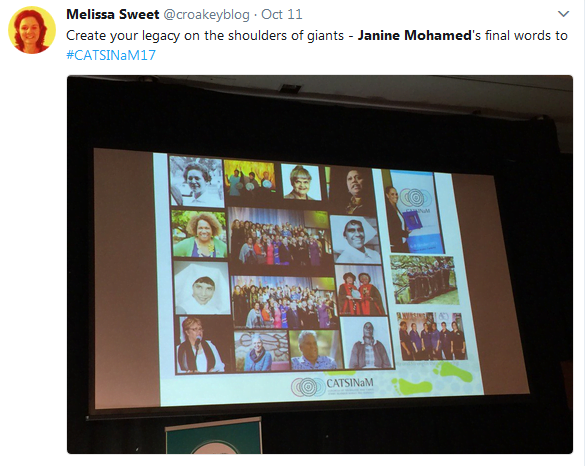 Sharing these stories at the ANMF conference, Mohamed asked delegates not to view them as history that “happened to somebody else” or that “has no relevance to me and my work as a nurse/midwife”. 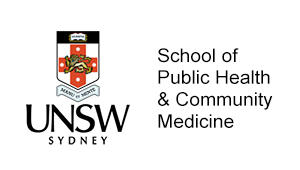 It was also vital to remember that this racism continues to be experienced by Aboriginal and Torres Strait Islander health professionals, she said. Nurses working today had to deny their Aboriginality in order to be admitted to training. 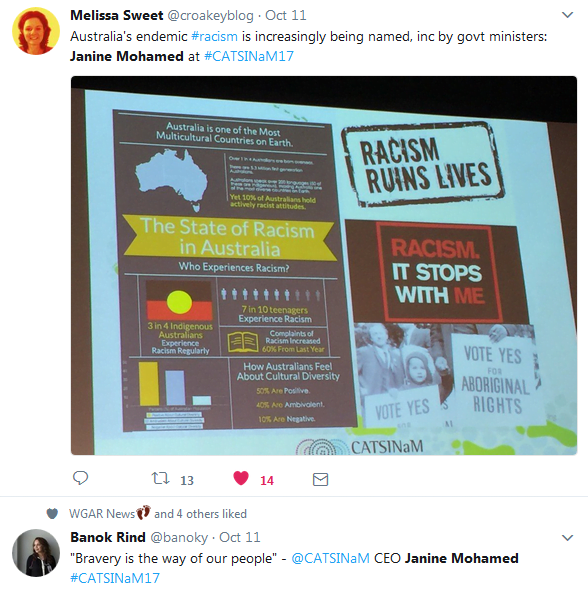 CATSINaM members continued to experience racism in their workplaces, she said, as well as the stresses of working in white systems that remain blind to their own limitations. 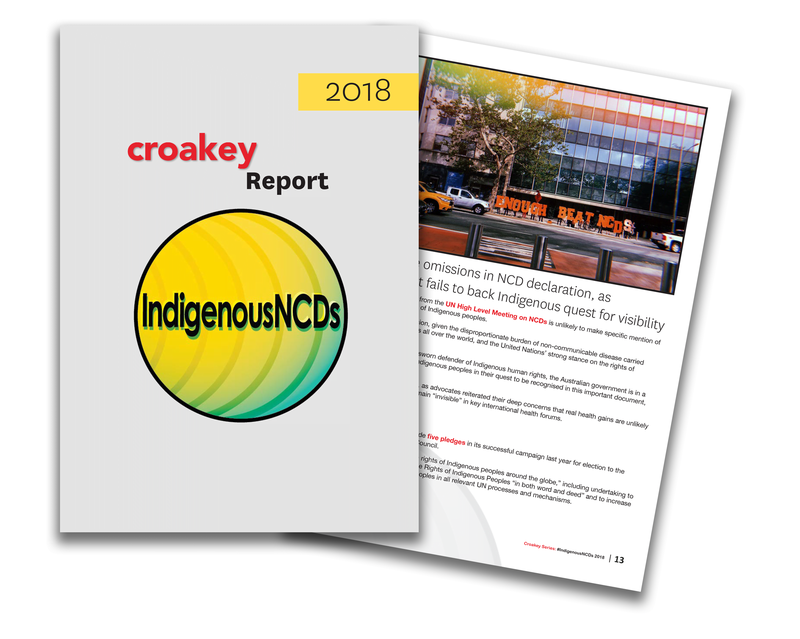 This was “a critical barrier” to the recruitment and retention of Indigenous nurses and midwives and to efforts to boost their numbers, currently at 1 per cent of the nursing and midwifery workforce, to a population parity level of 3 per cent. 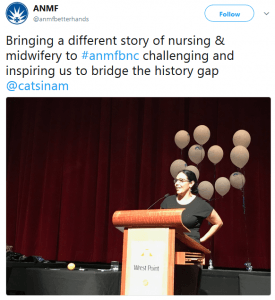 Her message to her 3,000 Aboriginal and Torres Strait Islander nursing and midwifery colleagues – who make up the largest Indigenous health workforce – was to make sure they take their own places in the making and telling of history, to rewrite colonial narratives in which Aboriginal and Torres Strait Islander nurses and midwives were largely “absent”. She called on them to celebrate pathfinders like Mary Toliman, an Aboriginal woman held in great esteem in the 19th century as a midwife and bush nurse, and May Yarrowick, an Aboriginal nurse who trained in obstetric nursing in Sydney in 1903 and is believed to be Australia’s first Indigenous woman to qualify in Western nursing. 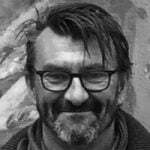 Mohamed has worked over the past 20 years in nursing, management, health workforce, health policy, and project management in the Aboriginal and Torres Strait Islander health sector, including in the Aboriginal Community Controlled Health Sector at state and national levels. But, she told the ANMF conference, it was not her business to tell the broader profession how to make an apology for its impact on Indigenous people. It was theirs, and while she would encourage them to consult with CATSINaM and their Indigenous colleagues in the wording and processing, “the apology must come from your hearts and minds”. And, she said, an apology was important, but not enough by itself. 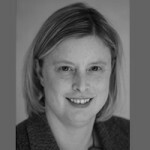 It must be accompanied by a genuine and sincere commitment within the profession, at all levels, to transformational change that breaks the ongoing dynamics of colonisation. 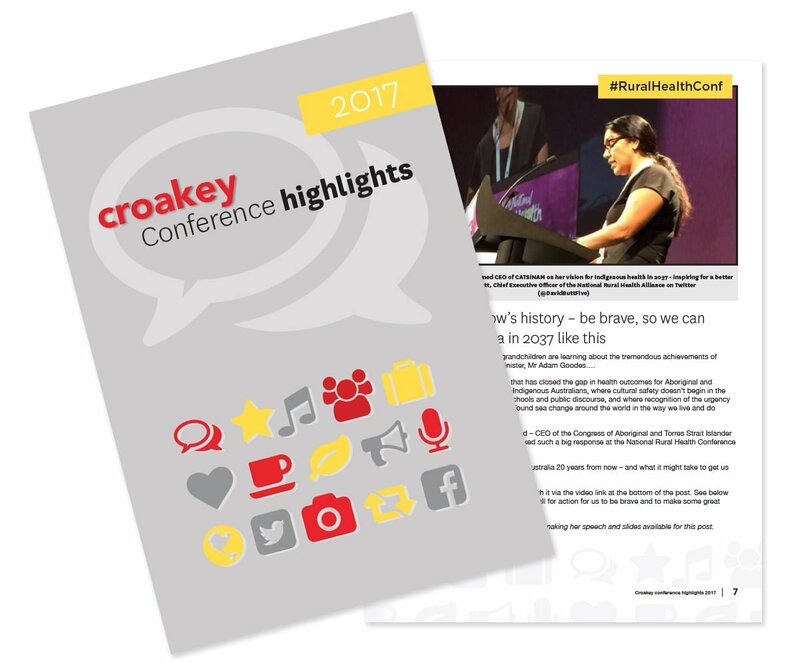 Bookmark this link to follow our coverage at Croakey.